Sega This Year Started Sega Forever Series, And Promise To Add New Games Every Month In Play Store. 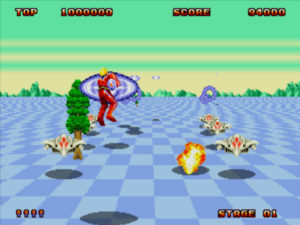 Space Harrier II Is The Newly Added Game By Sega. Space Harrier II Is A New Classic On Rails Ground Breaking Shooter Game. Your Gamer Role In Space Harrier II As Hero, Who Returns To Fantasy Land To Fight Off. When You Start Game, You’ll Automatically Move On, Be Dodging Obstacles, Shoot Enemies. 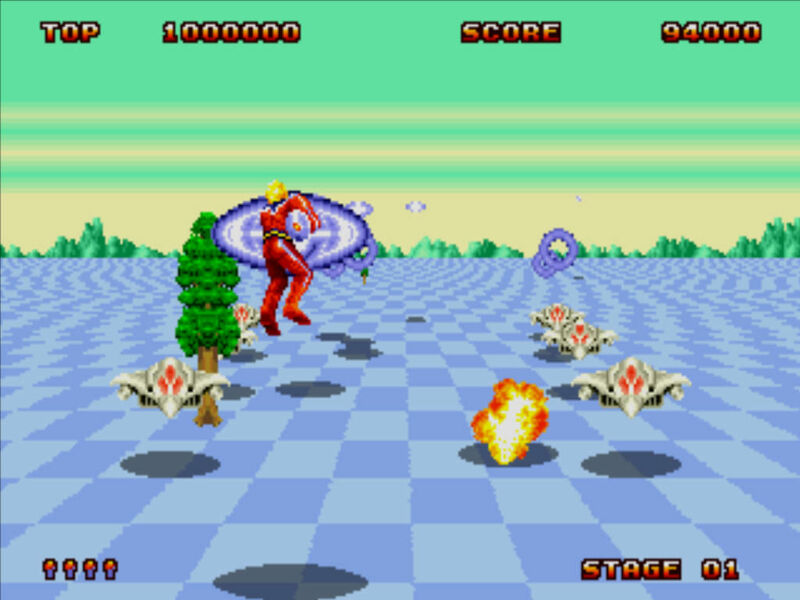 Space Harrier II Has Twelve Surreal Lands To Traverse, Featuring Mind-Blowing Enemies. Dastardly Bosses To Thwart At The End Of Each Stage. Dart, Weave, And Jet Through An Obstacle Course Of Killer Objects And Aliens. Before Defeating The Final Boss, You Have To Fight And Defeat All The Previous Bosses In A Row. Space Harrier II Was Originally Released In 1988, Developed By Sega. This Sega Game Is Free To Play With Ad Support. If You Don’t Want Ads Then You Can Ad-Free By Paying Real Money. Sega Cuts Down The Price To 50 %, And All Sega Games Available At Lowest Price. And Space Harrier II Is New One Added Into Sega Forever. You Can Save Your Game Progress At Any Point In The Game. Leaderboards Also Provided To Compete With The World For Highest Scores. HID Compatible Controllers Are Supported For This Game.